A high quality 300mL stainless steel mug that will go the distance. With a stunning laser engraving decoration, these mugs make for a brilliant promotional or corporate gift. 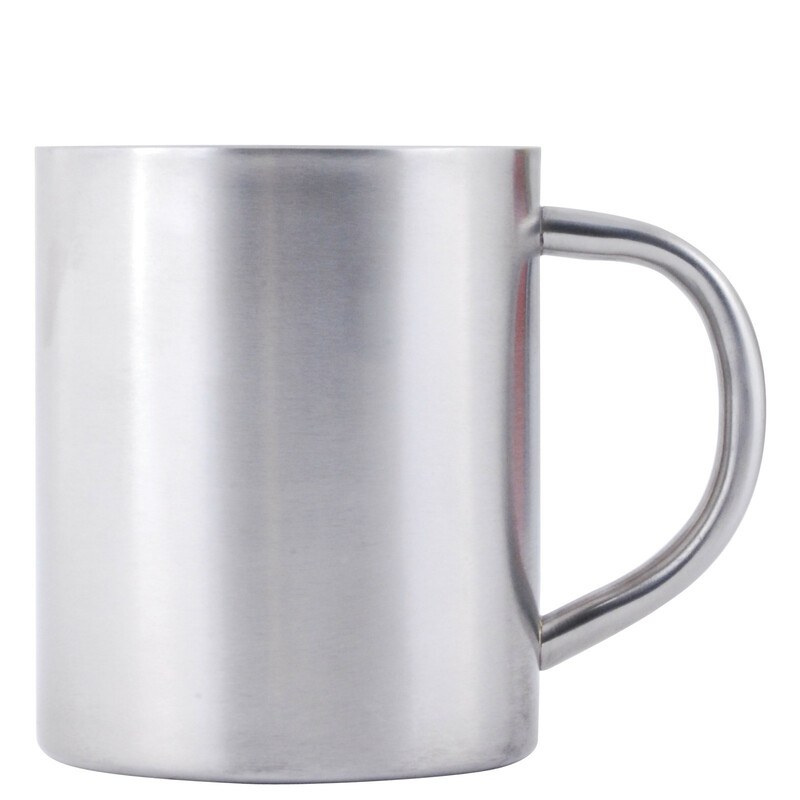 They are made from high quality stainless steel and utilise a double walled build, keeping liquids inside cooler/hotter for an increased duration. 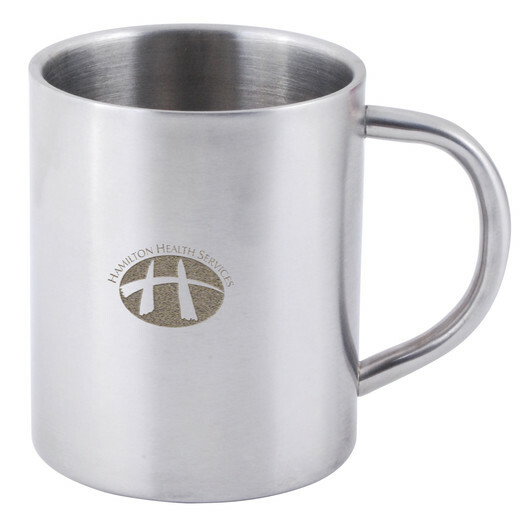 Great for the home, office or outdoor adventures!